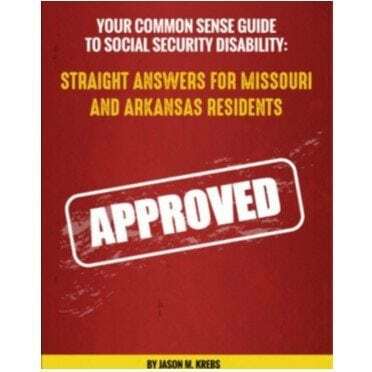 The Second Injury Fund was created by the State of Missouri as veterans were returning home from the Second World War. 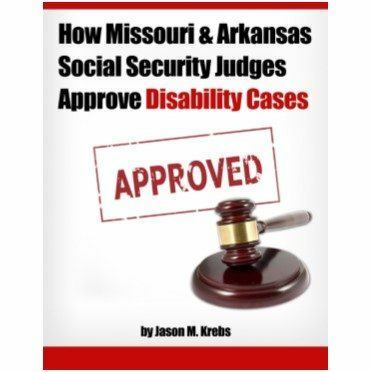 The purpose of the Fund is to encourage employers to hire individuals who have pre-existing disabilities. 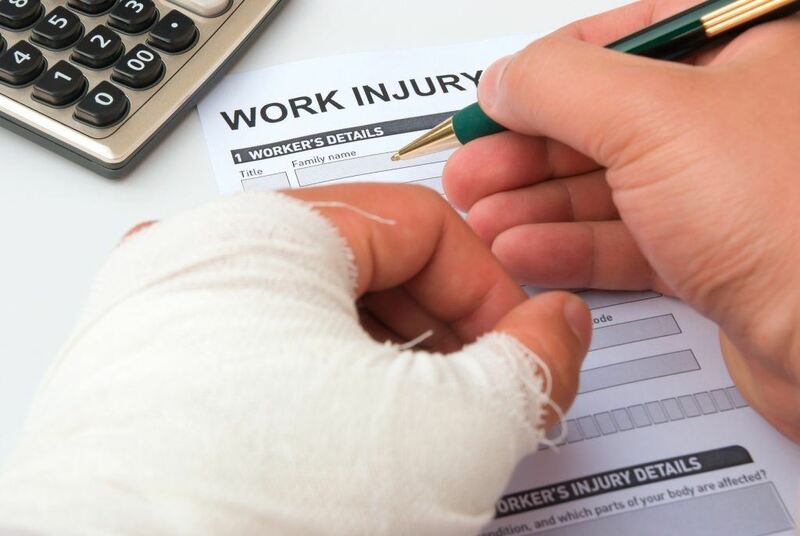 If your recent work injury caused a permanent disability that combines with a pre-existing disability that prevent you from returning to any work, then the employer should pay for the injury they caused with a permanent partial disability settlement. The Second Injury Fund will be responsible for paying that permanent total disability payment to you for the rest of your life. 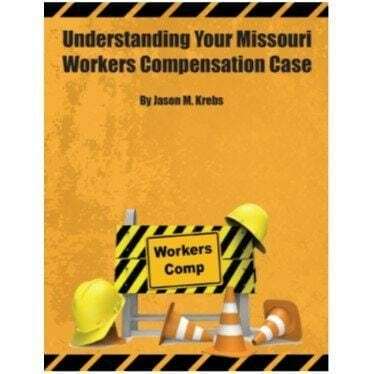 The Fund may also be obligated to make a payment to you if you have a disability that existed prior to your work injury, and if that preexisting disability and the work injury meet a certain threshold. 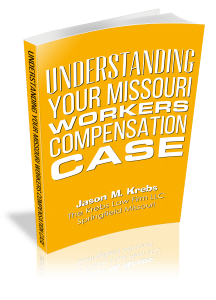 If you have been injured on the job and you had a prior work injury or disability prior to the recent work injury, then you should call Missouri Workers Compensation Injury Lawyer Jason Krebs at The Krebs Law Firm immediately to determine whether a claim should be filed against the Second Injury Fund.